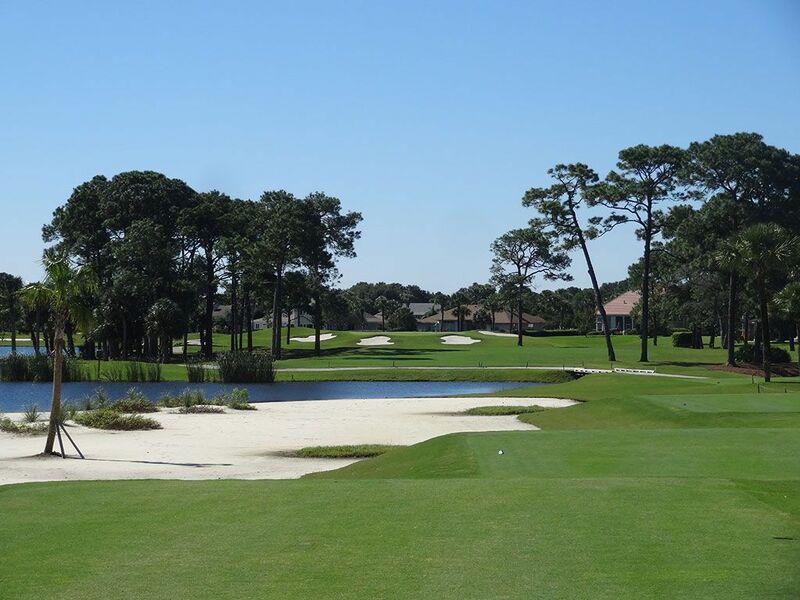 Course Website: Official Website - Visit Sawgrass Country Club (South/West)'s official website by clicking on the link provided. 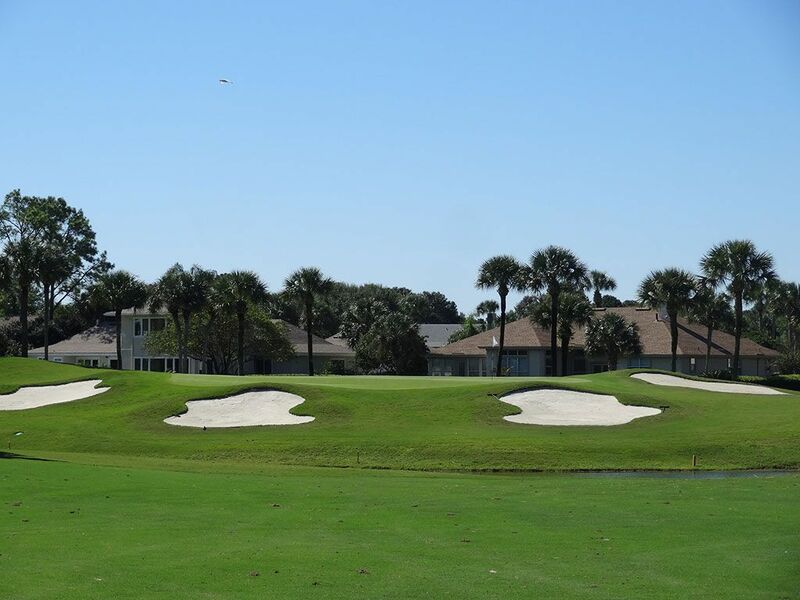 Accolades: Ranked 11th in Florida on Golf Course Gurus' Best in State list. 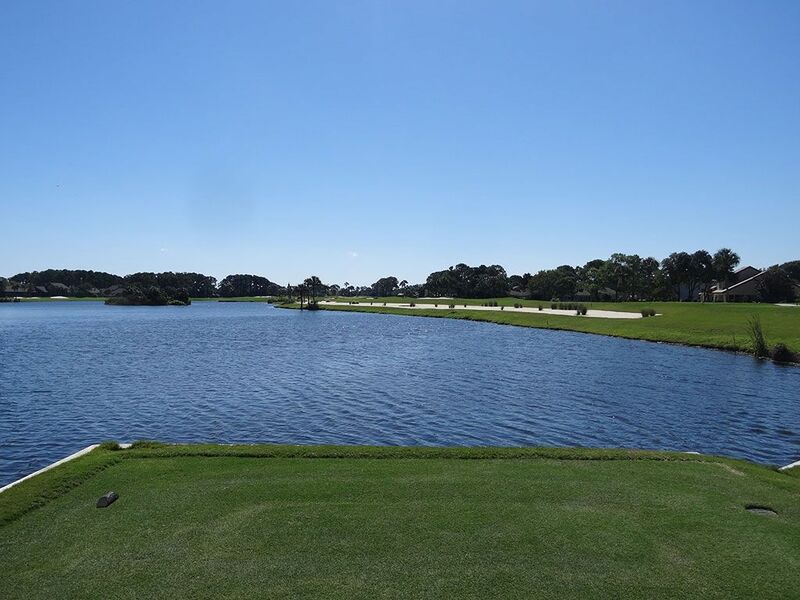 What to Expect: Sawgrass Country Club was the original host to the PGA Tour's Players Championship that nowadays is considered by many as the PGA Tour's fifth major. The pedestrian layout is an easy walk for players looking to get in some additional exercise during their round and caddies are available, though not mandatory, at the facility. The club enjoys three separate nine holes layouts named East, West, and South with the East and West creating the biggest combined challenge and greatest aesthetics. Sawgrass Country Club has been going through recent renovations to the property so I was only able to take a peek at the East course since it was closed but was able to play the South and West nines. The South nine is located further away from the course with the finishing hole not finishing at the clubhouse like the West and East do. Developed in the 1970s, the course is routed through a residential development with homes often close enough to the fairway that they will certainly come into play on wayward tee shots. 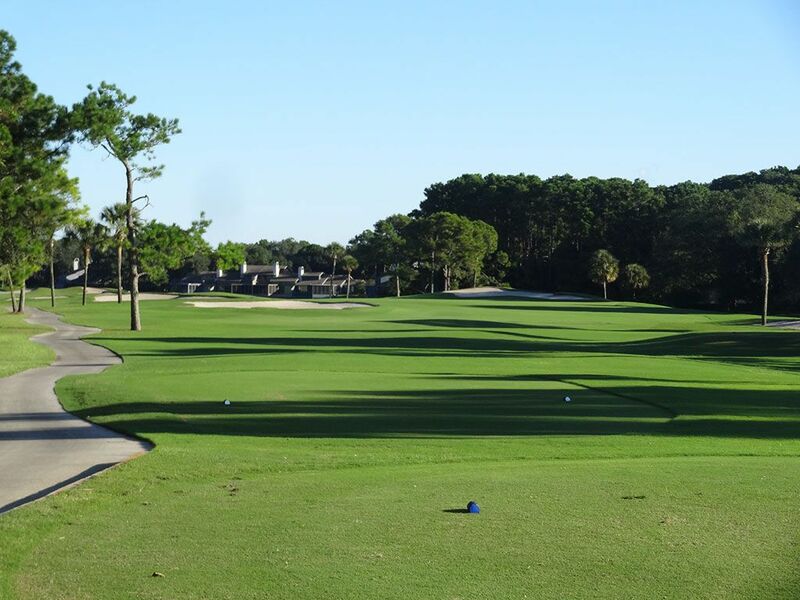 The best aspect of Sawgrass CC is the exceptional greens that roll fast and pure. 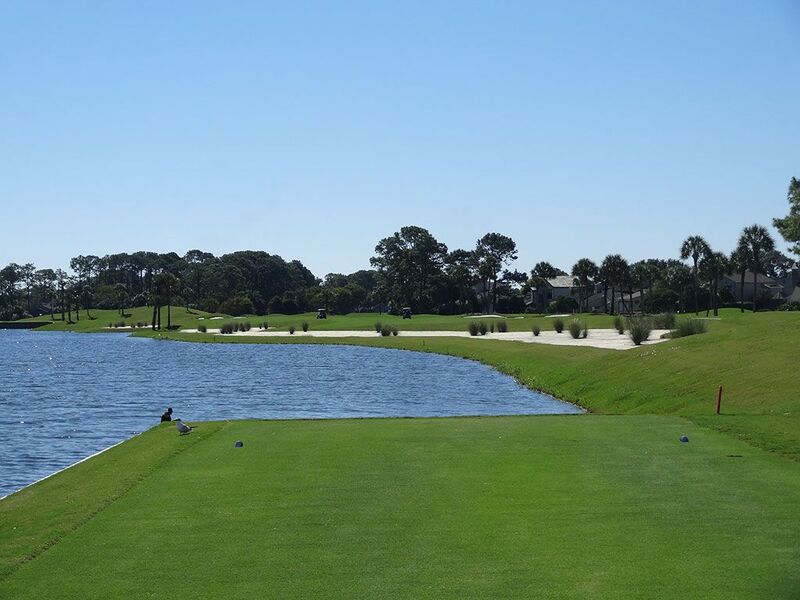 In fact, they are noticeably better than the greens at its famous neighbor located across A1A; the mighty TPC Sawgrass. 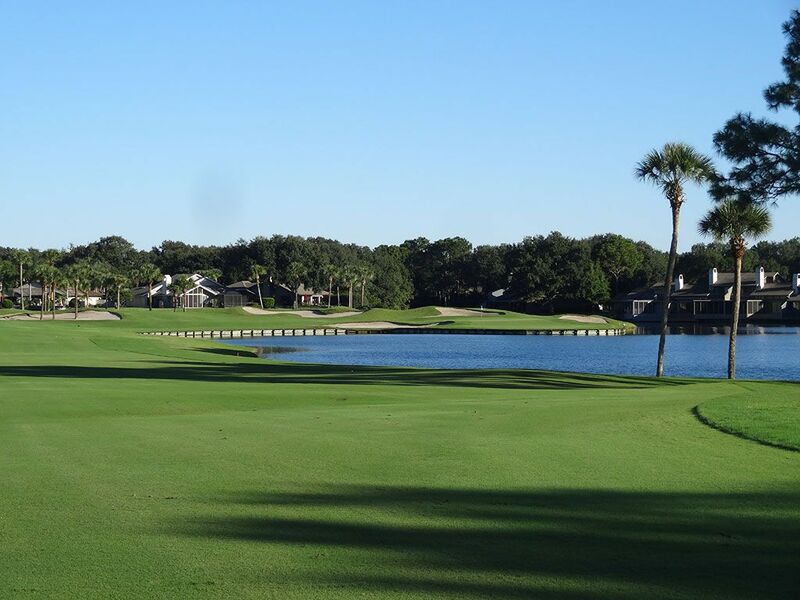 While the Stadium course at TPC Sawgrass is in a class of its own, Sawgrass Country Club is a nice facility with several water hazards and excellent conditions. Signature Hole: West 6th Hole – 204 Yard Par 3 – From the back tee this is a really fun and challenging hole to take on. The peninsula greens jets out into the water from the right and features a bunker in front of the putting surface as well as bunkers in the rear. 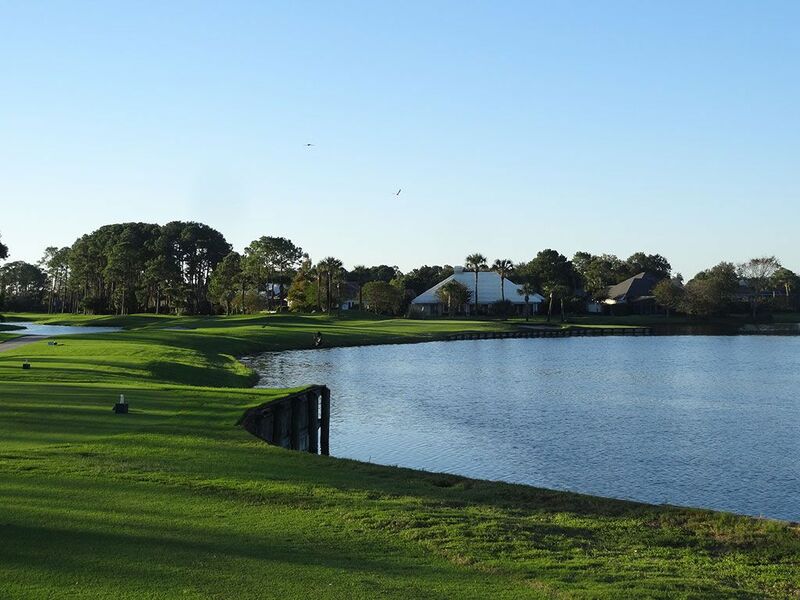 Best Par 3: South 2nd Hole – 181 Yards – Water is a highly prevalent hazard in the flatlands of Florida and it is the main feature here as well. The safe play is to the left since water flanks the entire right side of the green. Anyone firing at a pin in the back right of this green is probably the same guy that keeps a ball retriever in his bag. Best Par 4: West 7th Hole – 377 Yards – This par four comes right after the signature peninsula green par three 6th hole as part of a great four hole finishing stretch to the West nine. A forced carry over water and between the trees is required off the tee before facing an approach shot to an elevated green that is surrounded by four bunkers. Two pretty accurate shots are required to get out of this hole with a par. 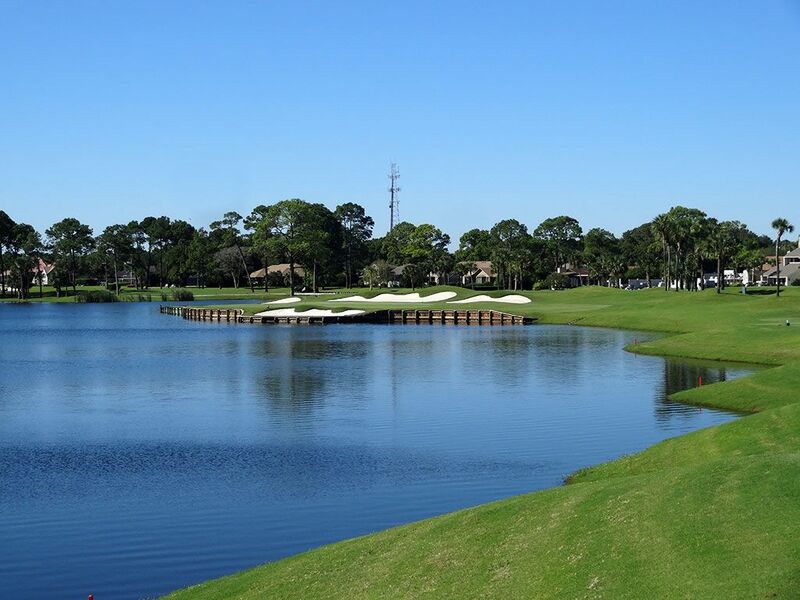 Best Par 5: South 6th Hole – 528 Yards – Did I mention there was some water at Sawgrass Country Club? It is all over the place and is featured here again on this reachable par five with a great risk/reward scenario. 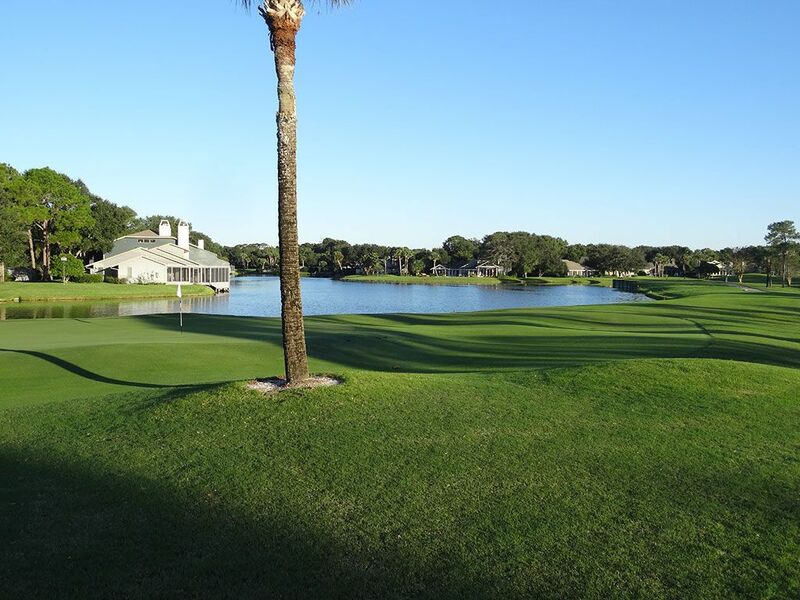 The hole wraps around a pond late in the yardage in a fashion that makes reaching the green in two quite doable assuming you are willing to hit over the water to the peninsula green. Players willing to do this may be able to do so with a long iron while players looking to play it safe can layup to the left side and wedge on from a great angle there. Birdie Time: West 9th Hole – 515 Yard Par 5 – The final hole on the West nine features water up the entire left side as well as a large bunker to carry off the tee. The fairway bends left towards the water all the way to the green which encourages players to keep up the right side if possible. This hole parallels the East course which is part of the original 18 holes. Bogey Beware: West 8th Hole – 440 Yard Par 4 – With a similar look and feel to the 9th hole on the West, this dogleg left hole wraps around a water hazard to the left and features a large bunker to carry off the tee. The tee box has a peninsula feature below the rest of the tees and can be difficult to find at first but offers a cool vantage point once you are there.